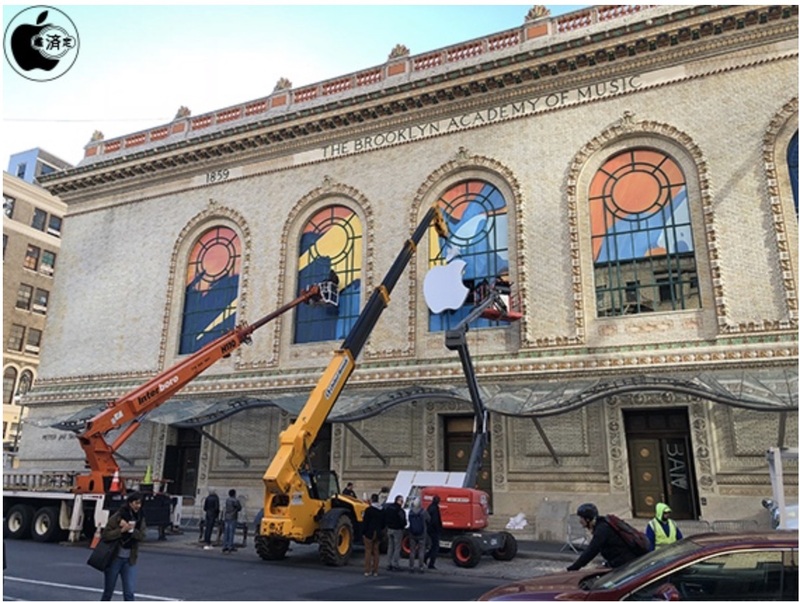 Work crews are prepping the BAM Howard Gilman Opera House in Brooklyn, New York for next week’s Apple event. The facility is getting decorated with some of the same images that Apple used in the press invitation for the event where it’s expected to announce new iPad Pro tablets and Macs. In the following video, you can see the work that’s being done in New York, courtesy of Macotakara. 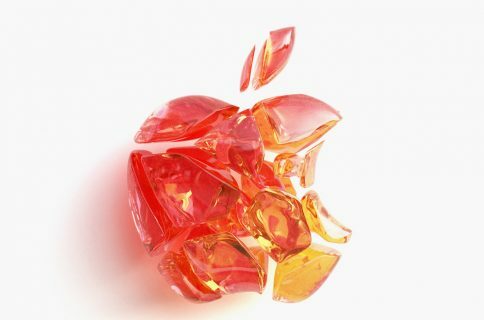 On Tuesday, Apple’s likely to announce an 11- and 12.9-inch iPad Pro, second-generation Apple Pencil, and updates to the MacBook and iMac lineups. 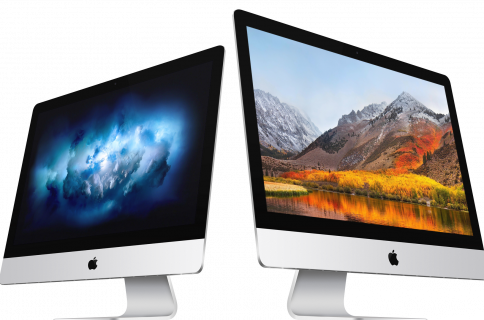 A next-generation Mac mini is also possible along with a fifth-generation iPad mini, and much more. This year’s iPad Pro tablets are expected to feature a near-bezel-free design based on the iPhone X series. 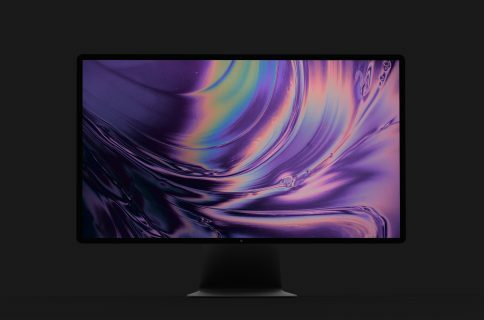 The tablets could be the first iPads to feature Face ID and first Apple mobile product with USB-C. The “There’s more in the Making” event begins on Tuesday at 10 a.m. EDT. You can watch coverage of the event through the Apple website and on Apple TV through the Events app. Come back often to iDB for more coverage. The Howard Gilman Opera House is part of the Brooklyn Academy of Music (BAM), a performing arts venue that opened at its present location way back in 1908. The Opera House holds over 2,100 seats.